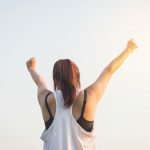 Kallyope, the biotech startup focused on understanding the gut-brain axis, has raised $21M in additional funding as an extension to its Series B round from investors that include Polaris Partners, Lux Capital, Two Sigma Ventures, The Column Group, Bill Gates, Illumina Ventures, and Euclidean Capital. 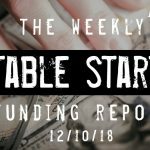 The total Series B round is now $87M. The first close was for $66M in February of this year. 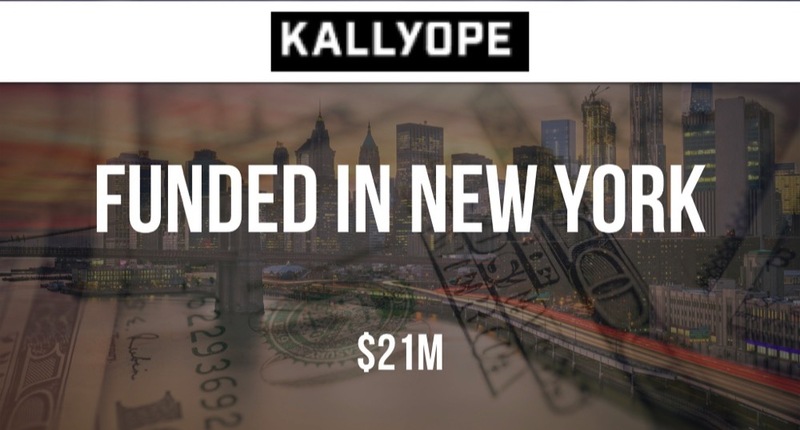 Founded by Charles Zuker and Tom Maniatis in 2015, Kallyope has now raised a total of $131M over three rounds.